Wednesday, October 30 - 7 P.M. Since August 2000, she has been living in Paris, where she has a home studio. Ma released her first (self-produced) album in February 2001 (selected by McM and Vitaminic 2001). She has worked with Belooga and Juantrip, organizing electronica evenings that combine music (dj & live), videos & flash animations and diverse performances by Juliette Dragon (dance, pyrotechnics et cross-dressing): xtatic. 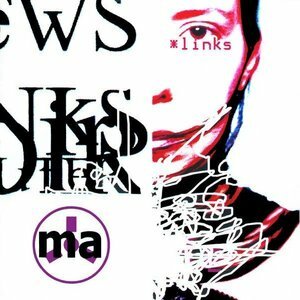 Ma has released a 4-track musical travel log, as well as her new album: links (March 2002) blending sounds from the 80's, with house disco and electro jazz. A total pro, in the summer of 2002, she worked on an album that's entirely in French, with 14 electronica songs. The album is called In French Please... and was due for release in late 2002.